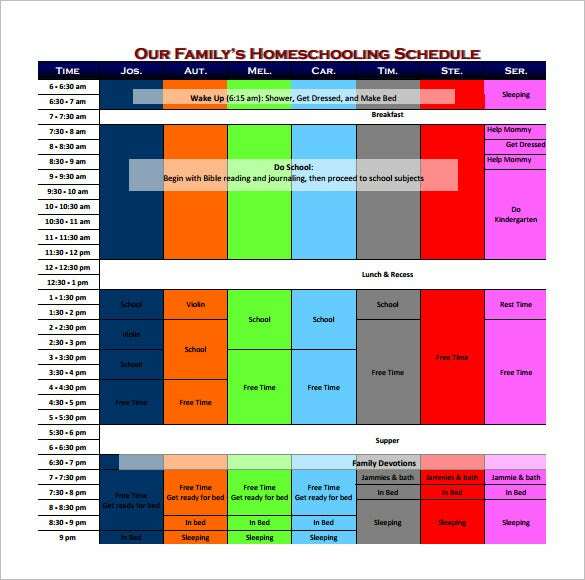 15Every family runs on a Weekly Schedule Templates schedule; some on an organized one and others on a chaotic one. 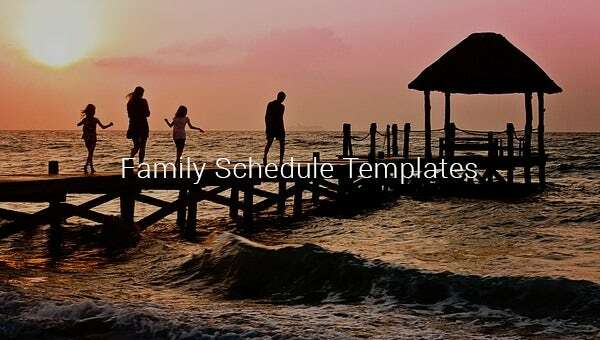 If you are looking for a way to manage your household without the blurry of disorder, download this family schedule template for free.Whether it is the chore of making monthly budget or planning meals for a week in advance, this highly personalized family schedule planner keeps a handle on every situation. 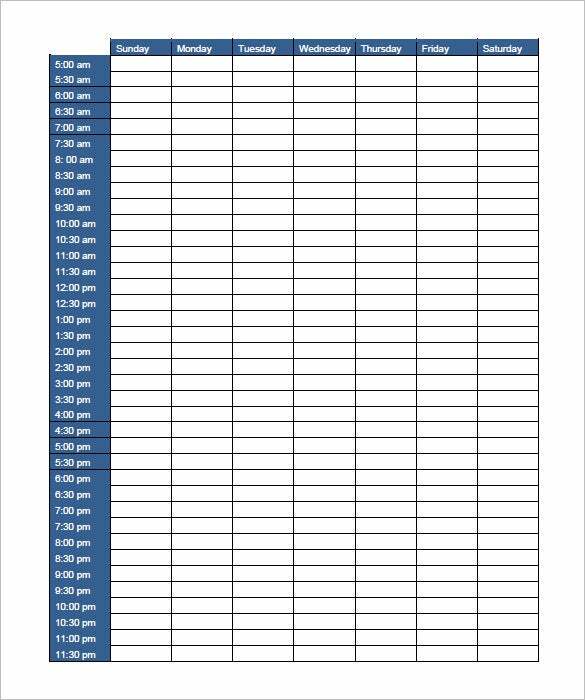 You can also see Hourly Schedule Template. 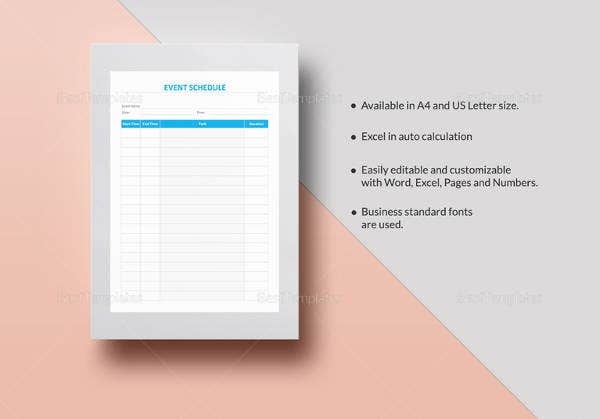 It is a well known fact that an organized way is the best way to manage your expenses better and eliminate over spending. 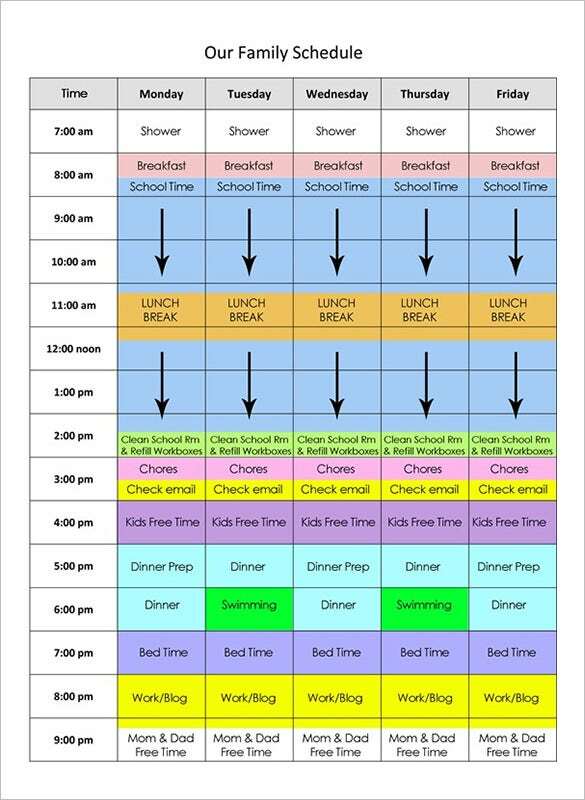 This tailored family schedule template acts like your very own assistant and guides you through every little step with expertise. 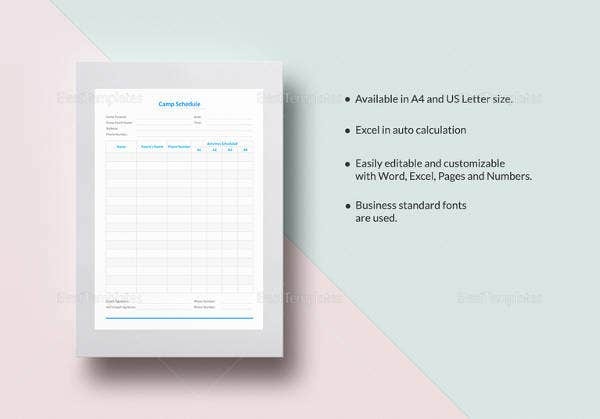 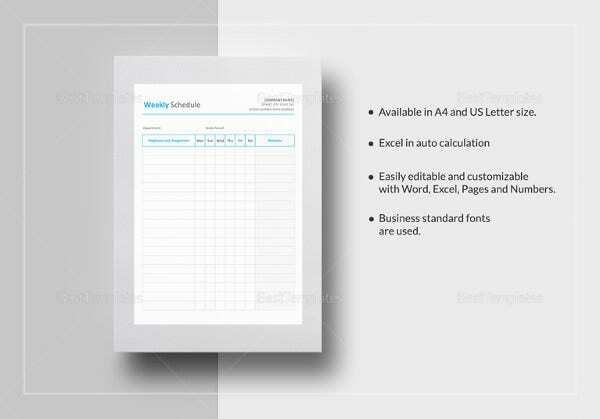 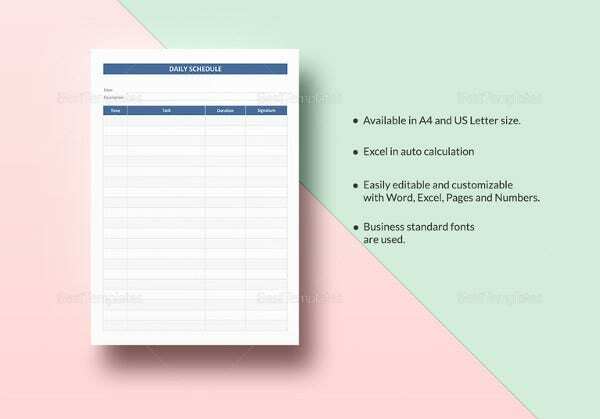 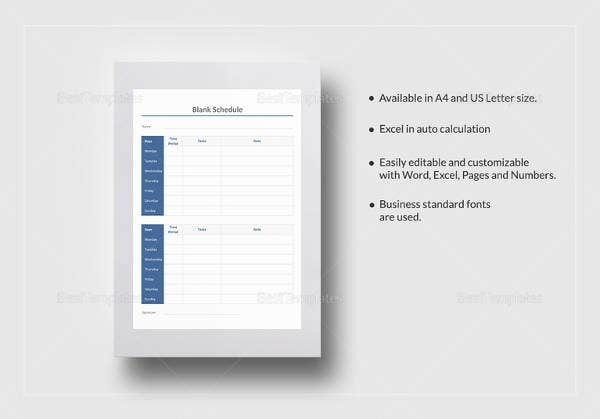 Why do you Need Family Schedule Template? 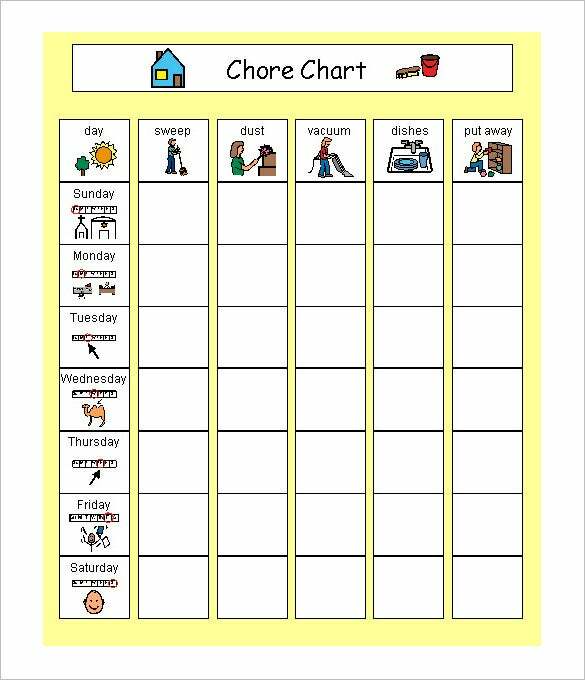 Teach your kids how to live on a budget and share daily chores with you. 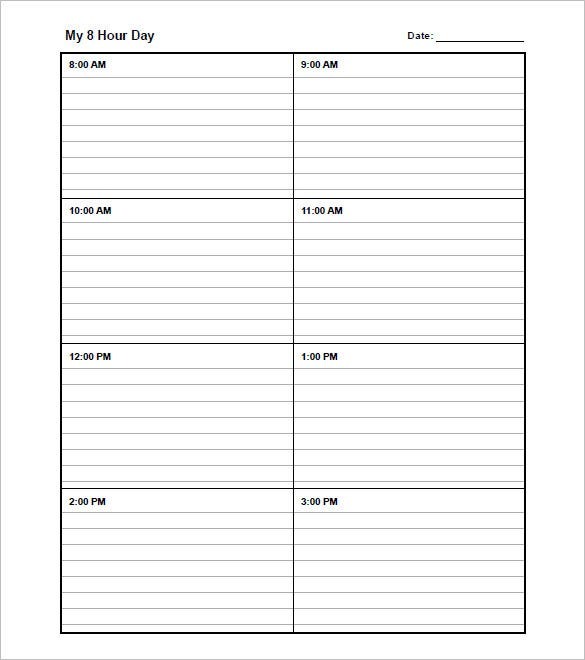 Manage an emergency contact plan for the whole family. 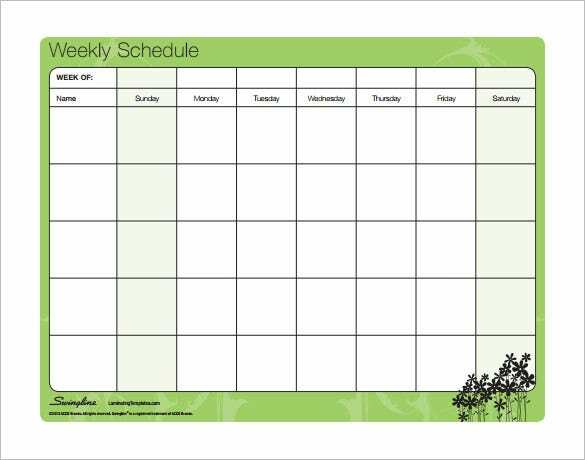 Make the weekly or monthly family budget and provide follow ups on the progress. 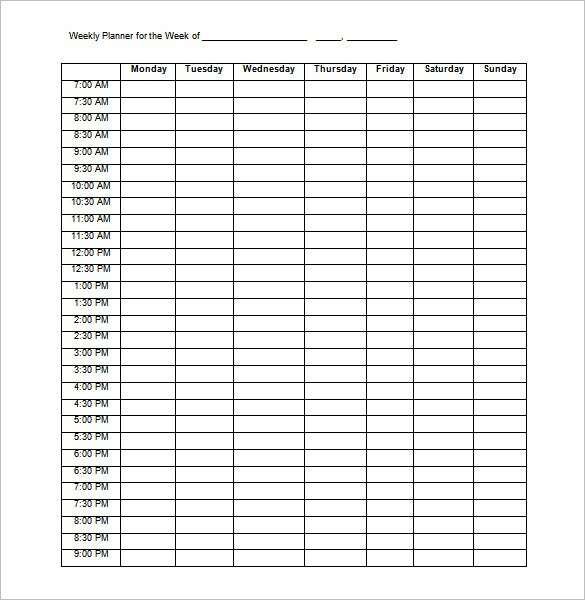 Keep record of the maintenance of the family vehicles. 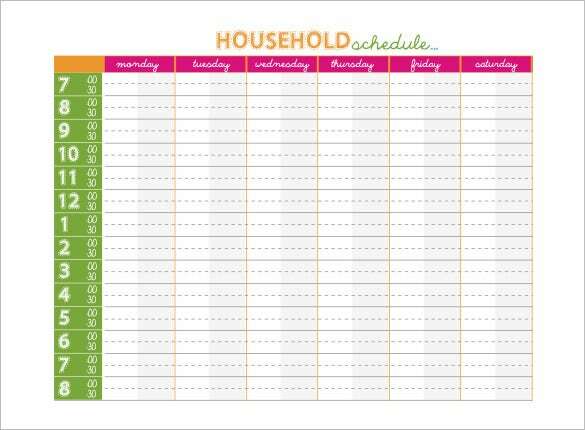 Track the house cleaning by making Family Weekend schedules and printing the list so that the whole family can follow it.